The SFV beta was updated last night and includes a portion of story mode material as well as a tutorial mode. The story/tutorial mode takes place way back in the Alpha days when Ryu and Ken were training with Gouken. 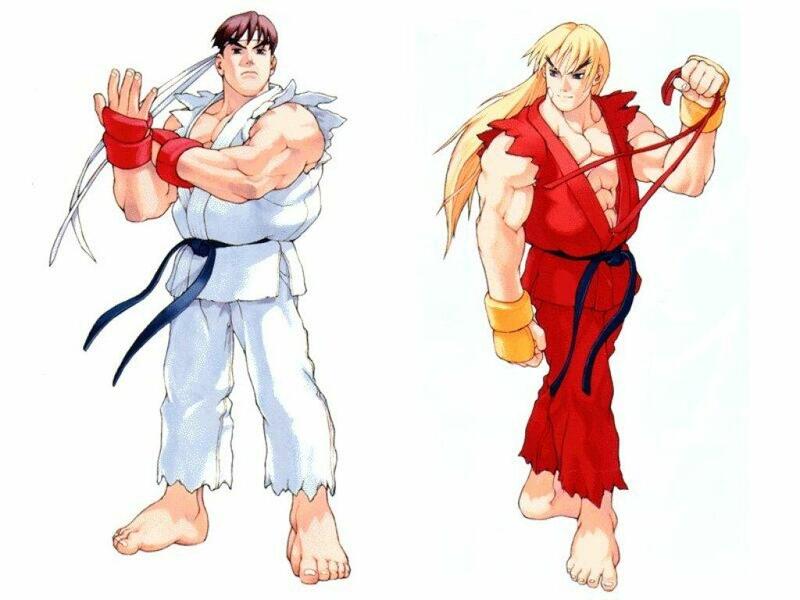 Ryu and Ken are even sporting their classic Street Fighter Alpha costumes. The best part is that this mode is live right now in the Street Fighter V beta! So go play it right now! This is a very neat surprise on Capcom’s part. I’m very interested to see what else they might do between now and February. You can check out a video of the story mode below as well.